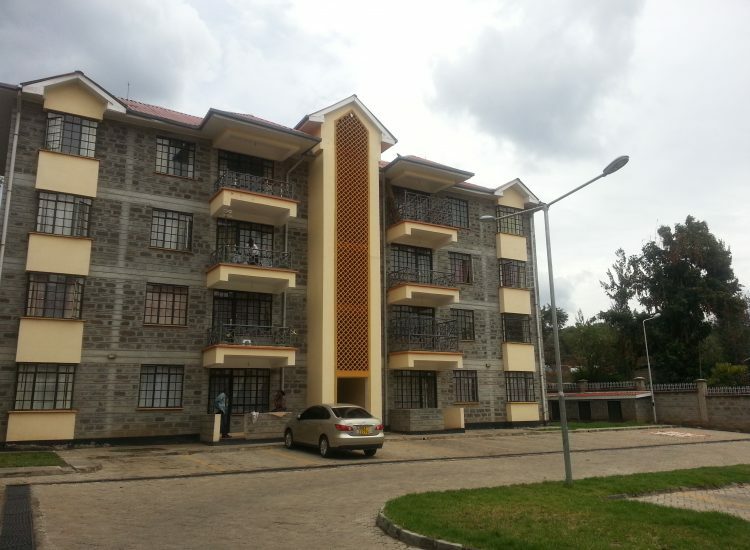 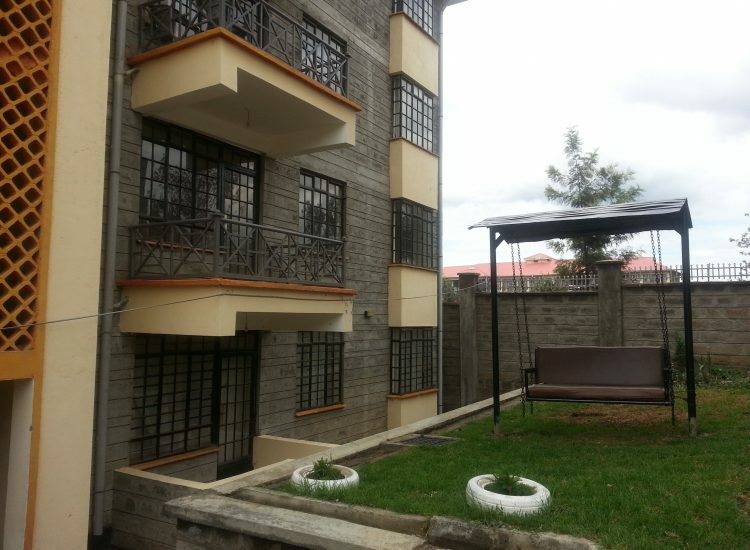 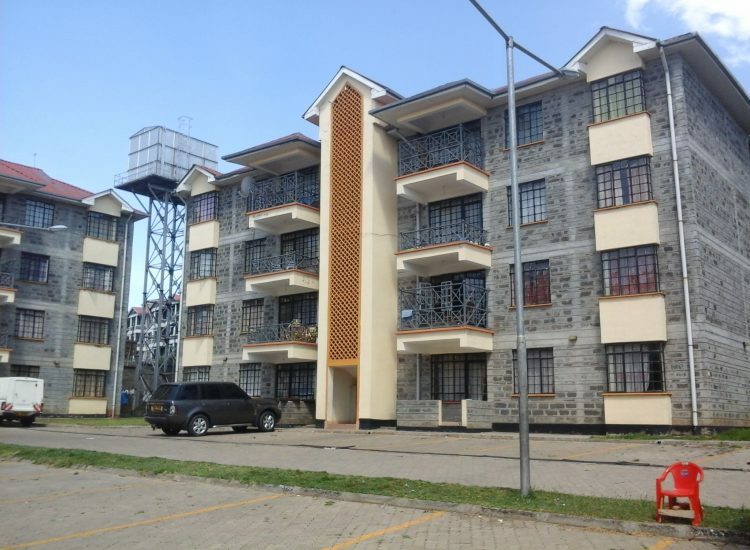 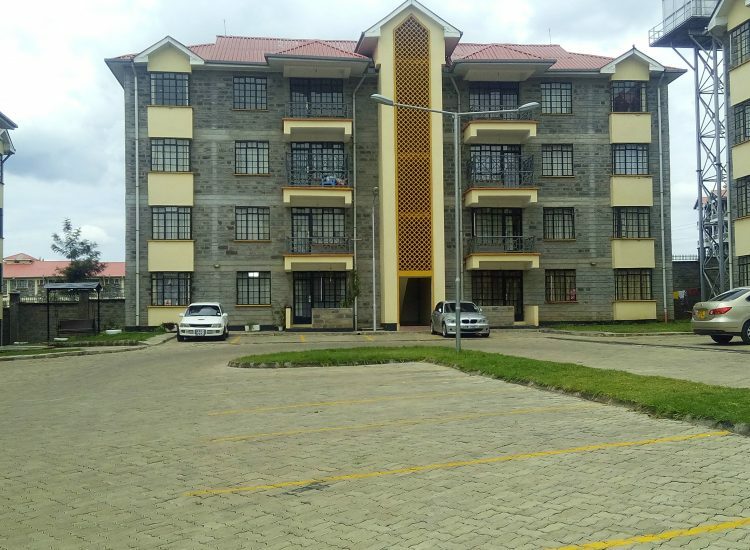 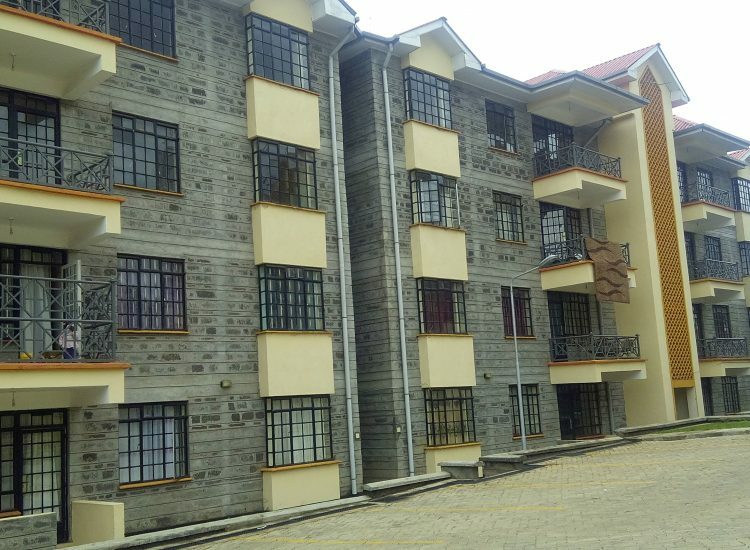 Only a 3 minute drive from the fastest growing cosmopolitan town in Kenya – Nakuru, lies Montey Apartments, a haven of tranquility merging affordability with wholesome family living. 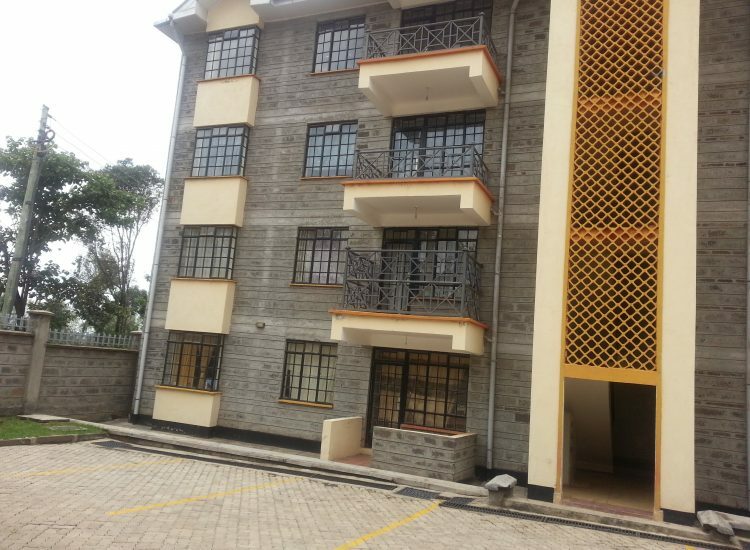 A modern development of spacious and executive 3 bedroom apartments being constructed to the highest standards, ensuring high quality finishes for each individual unit. 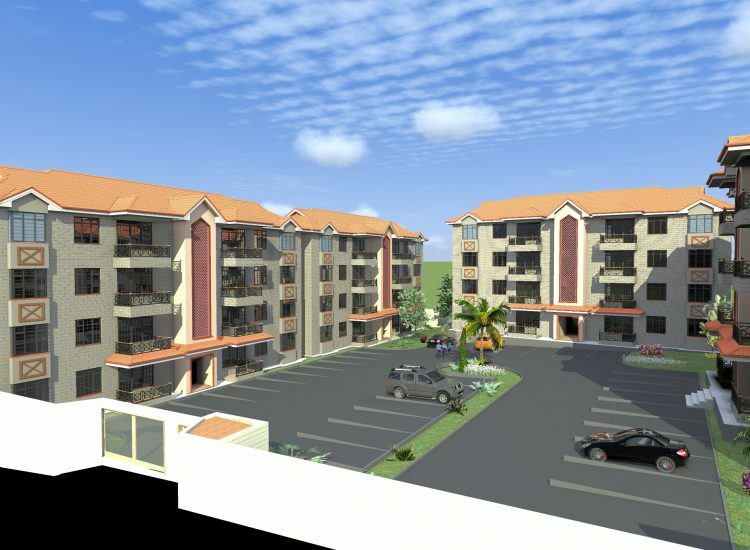 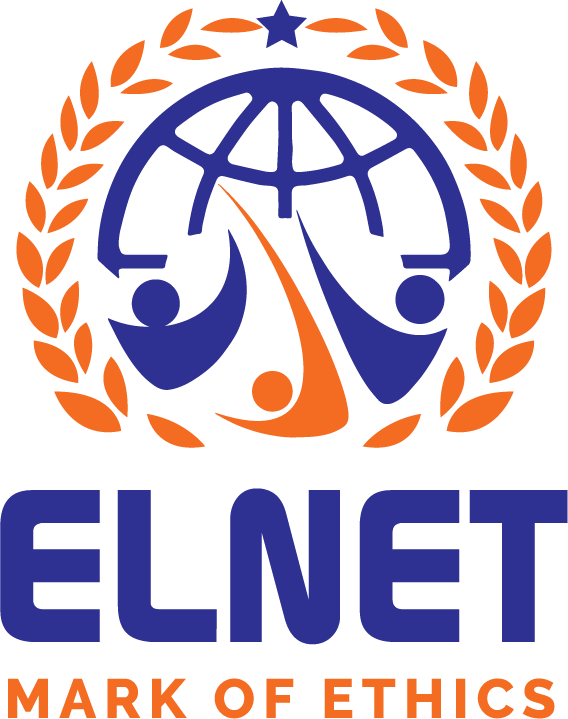 Phase one of the project is occupied with phase two ready for occupation by May 2017.